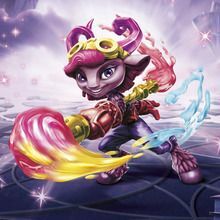 Skylanders SuperChargers' AAA gameplay experience now includes iPhone and iPod touch, in addition to iPad. 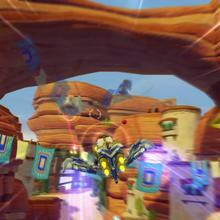 Players on select Apple devices can experience the game in two different ways. 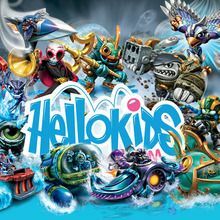 Fans can play the game just like the console version using the Bluetooth portal and toys with the custom Bluetooth Skylanders game controller included in the Starter Pack for iPad, iPhone and iPod touch. 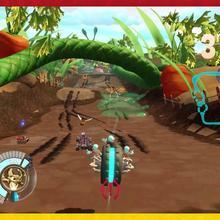 Players also have the option to use on-screen touch controls.